Epic Games recently removed the Infinity Blade series from the App Store. While the trilogy is removed, it looks like a part of it is incarnated into Fornite. That’s right, the titular blade from the mobile game lives on. In the first patch for Fortnite Battle Royale’s season seven, Epic Games has brought a number of changes forward which includes the new limited time game mode, close encounters and more. The primary focus of the update revolves around the Infinity Blade. So let’s dive in to see some more details on the matter. Epic Games has introduced the Infinity Blade in Fortnite, a new weapon which can only be found at the top of the brand new location, the Polar Peak. The weapon gives you a strategic choice. Once you pick up the two-handed weapon, its the only one that you can use. The melee weapon will force the rest of your inventory items to drop to the ground, aside from your building items. What’s interesting is that the Infinity Blade will only appear in a single instance of a battle royale match. If the player is eliminated, the Infinity Blade will drop to the ground so other players can pick it up if they desire. Here are more details on the weapon. 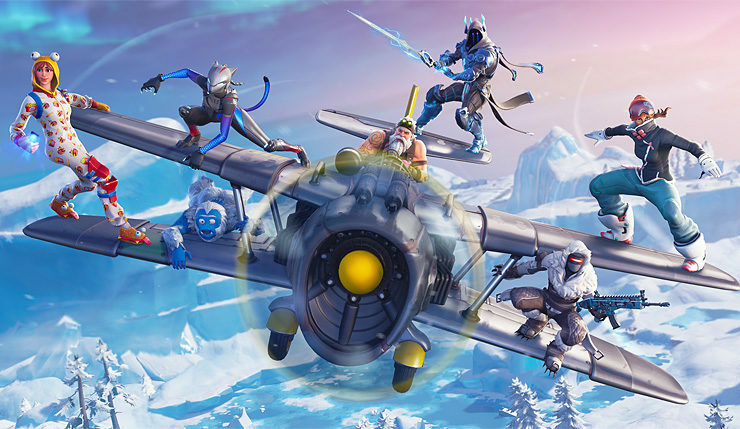 The first season 7 patch brings the version number to v7.01 and it is available for all platforms including iOS. Epic Games has also introduced a bevy of new features in Fortnite, so do check them out as well. There will be more to the story, so be sure to stay tuned in for more details. This is all for now, folks. 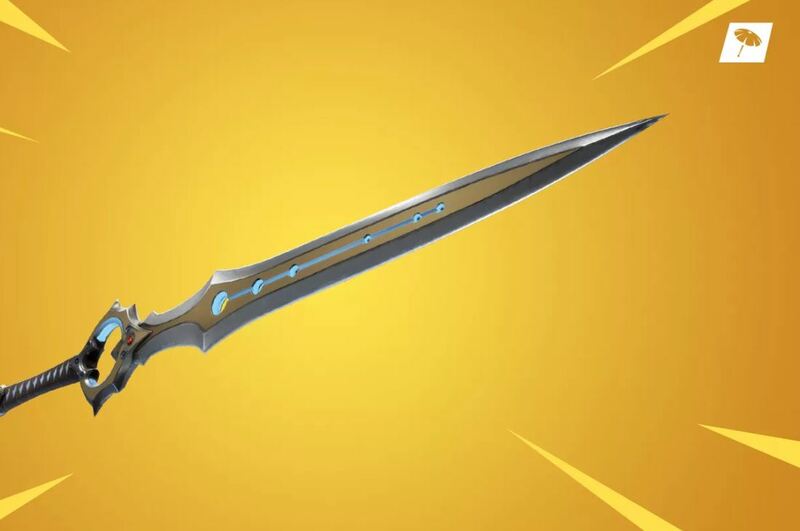 What are your thoughts on the new Fortnite update featuring the popular Infinity Blade weapon? Share your views with us in the comments.